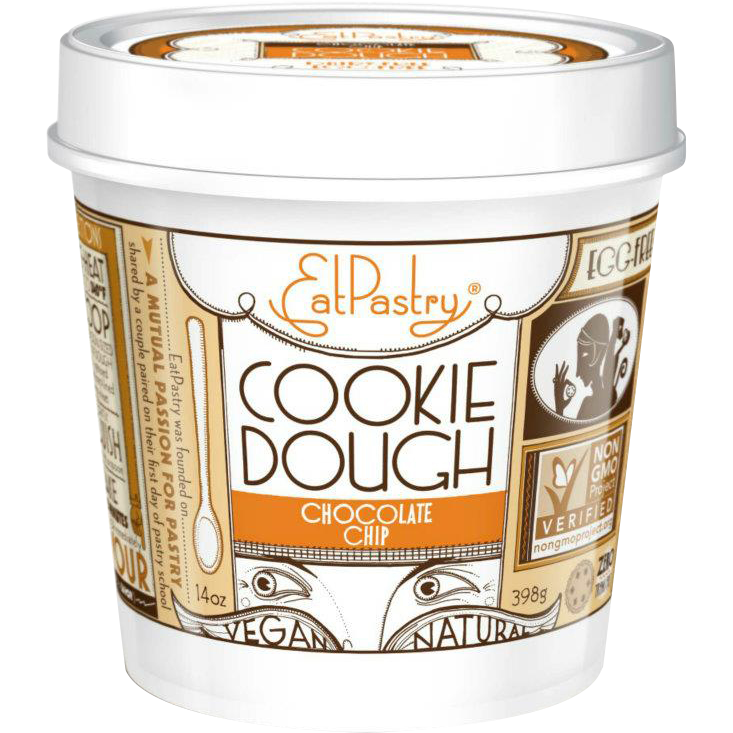 Everyone is talking about EatPastry cookie dough. 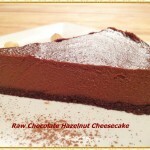 It comes in 7 different flavors that you can bake into goodies or eat raw. Unfortunately, I can only live vicariously because no one sells it where I live. Everyone is not so fortunate to live near a Whole Foods supermarket. 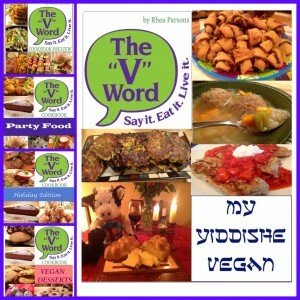 EatPastry is a vegan owned and operated business founded in 2008 by Alfredo and Jessie who met in pastry school. 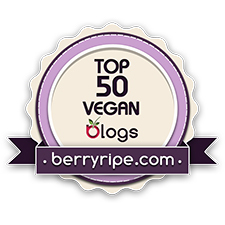 They worked hard to get this brand going and become a national vegan brand. 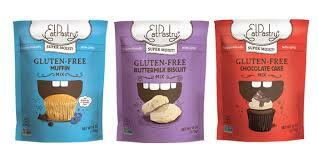 EatPastry makes gluten-free, non-GMO products that are 100% vegan. 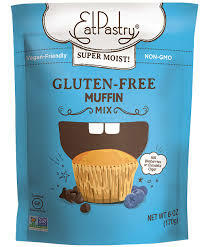 EatPastry has 3 gluten-free baking mixes available: Muffin Mix, Chocolate Cake Mix and Buttermilk Biscuit Mix. 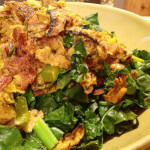 For this review, I am going to focus on the Buttermilk Biscuit Mix. I was excited to try it because making gluten-free biscuits can be a challenge, though it’s one I took on when I made my own gluten-free biscuits from scratch here. 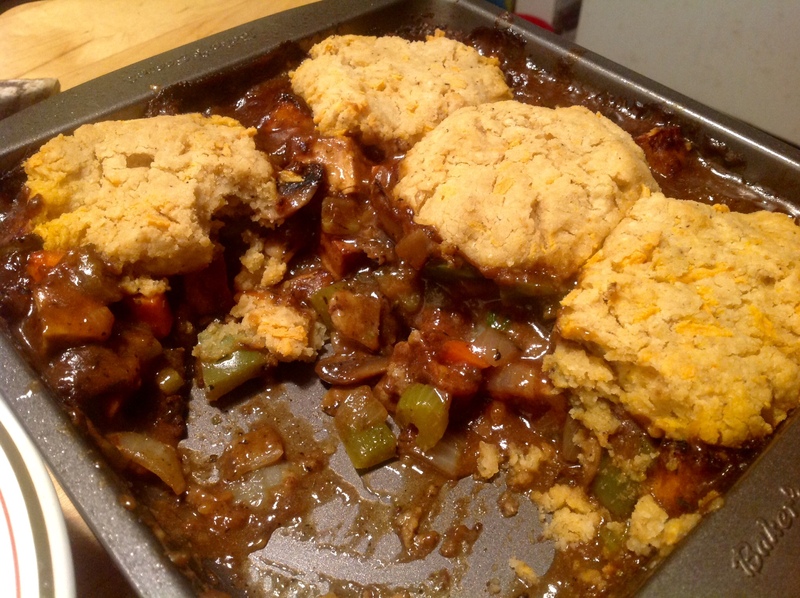 I decided to make a tofu veggie pot pie and instead of using a layer of dough for the top, I wanted to use the biscuits. 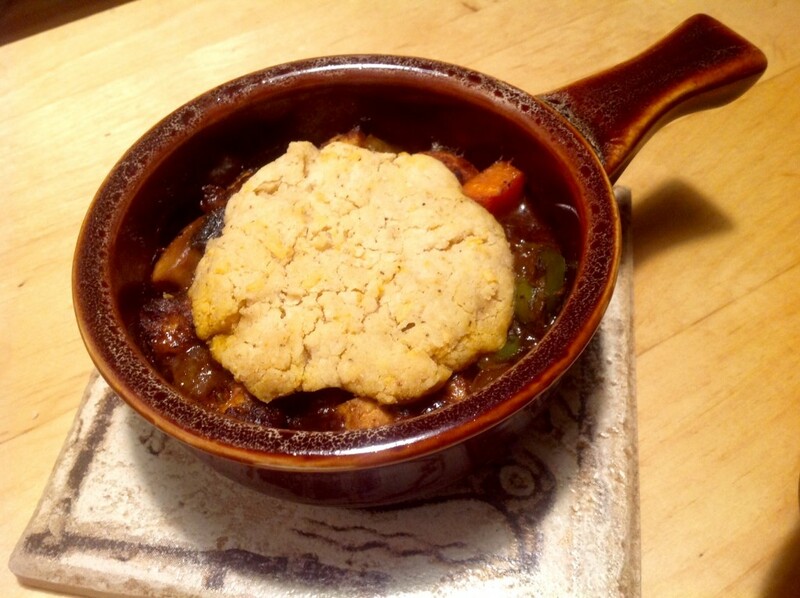 When you put spoonfuls of the biscuit dough directly on top of the pot pie, it cooks up golden and beautiful and makes a light, flaky topping for the pot pie. 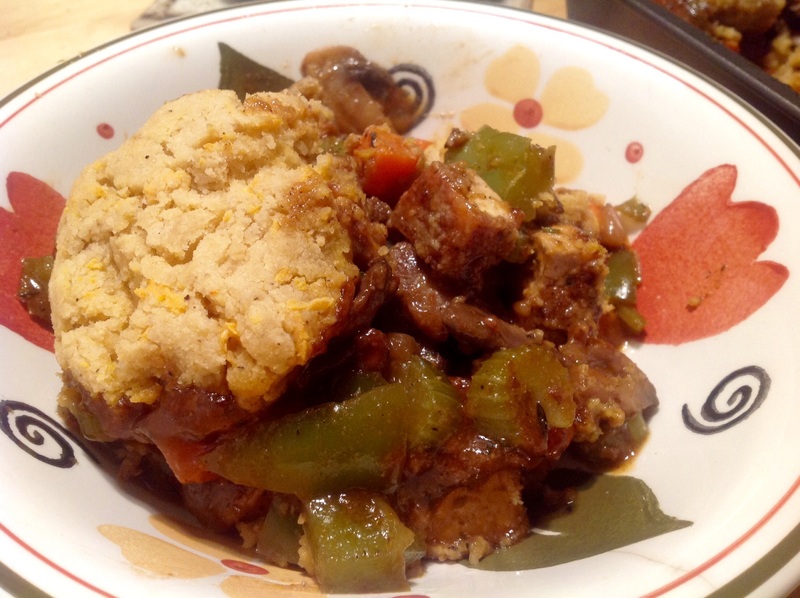 The pot pie filling was made up of crispy tofu that I pan-fried and lots of veggies and a thick, savory gravy. 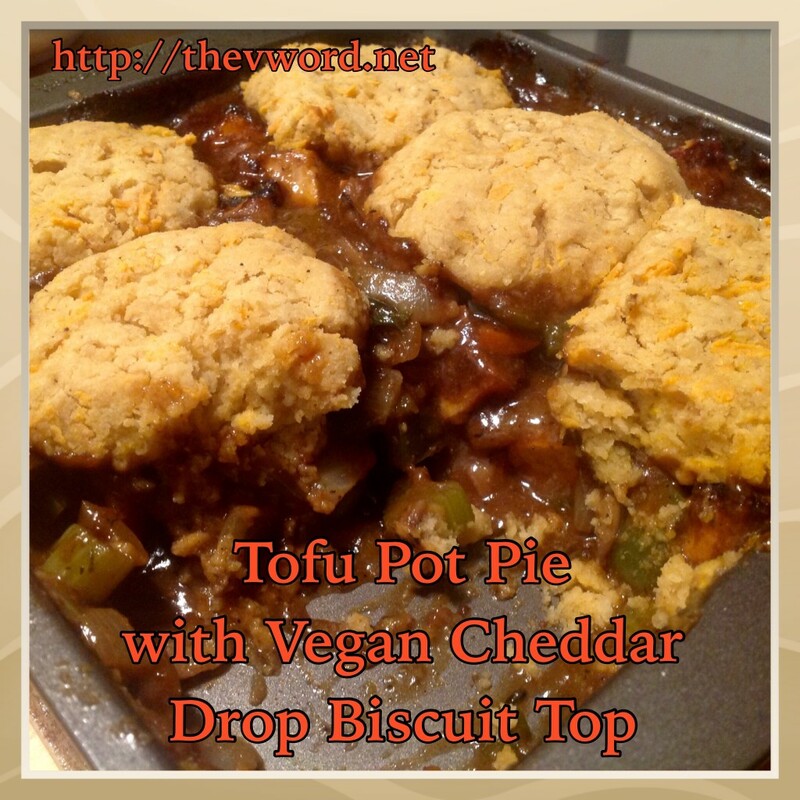 I prepared the biscuit mix as directed on the package but also added some garlic and vegan cheddar cheese. Because, come on, vegan garlicky cheddar biscuits? Yes, please!! The biscuits baked up nice and flaky and I let them bake about 6 minutes moe than the package said. They were a golden brown and beautiful. 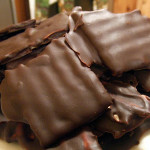 They were a bit crumbly which made me glad I was using them as a topping that would get demolished by my fork anyway. They tasted incredible. 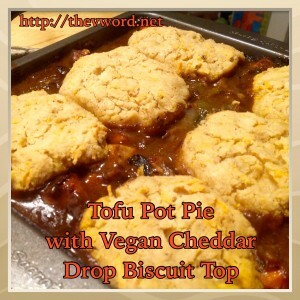 Light, fluffy and the perfect topping for my tofu veggie pot pie. 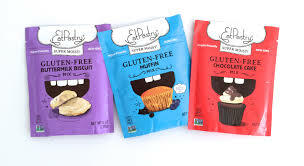 I’m so glad that I got to try the gluten-free baking mixes by EatPastry. Each packet doesn’t make a lot so if you are going to feed a family, I would suggest using 2 packages at a time. 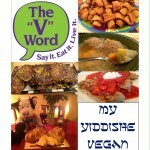 I’m always happy to support and spread the word about vegan companies and new vegan products. 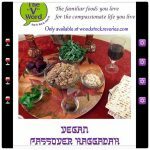 We should all support those whose mission is to bring more kindness, compassion, health and deliciousness to the world. EatPastry is doing just that. Check out their web site for more info and where to buy. 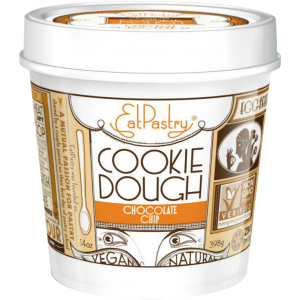 Maybe one day I’ll get to try the elusive EatPastry Cookie Dough…sigh. Until then, I think I will start a support group for vegans who don’t live near a Whole Foods supermarket because we all matter too! 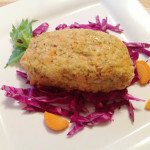 To make the tofu filling: Cut the tofu into small cubes and place in a shallow bowl or dish. Add the chickpea flour, salt and pepper. Toss the tofu so it is coated with the seasoned flour. Heat 2 Tbs. of oil in a large skillet over medium-high heat. Cook the tofu until browned and crisp on all sides, about 8 minutes. Remove the tofu from the pan and set it aside. Pre-heat the oven to 400 degrees. Add more oil to the pan if it is dry. Add the onions to the pan and sauté until the onions are tinged brown at the edges, about 5 minutes. Add the chopped carrots and cook for 5 minutes. Add the celery and green beans and cook for another 3 minutes. Add the mushrooms and cook until they are browned, about 5 minutes. Add the zucchini and garlic and cook another 2 minutes. Add the tomato paste, thyme, parsley and cinnamon. Stir and saute for 2 minutes. Next, stir in the flour, and then stir in the broth and the Worcestershire sauce. Taste and add salt and pepper, as needed. Return the tofu to the pan and bring to a boil. 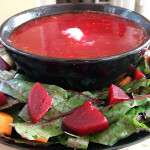 Cover, turn down the heat to low and simmer for about 20 minutes. Transfer to a baking dish and make the biscuit top. 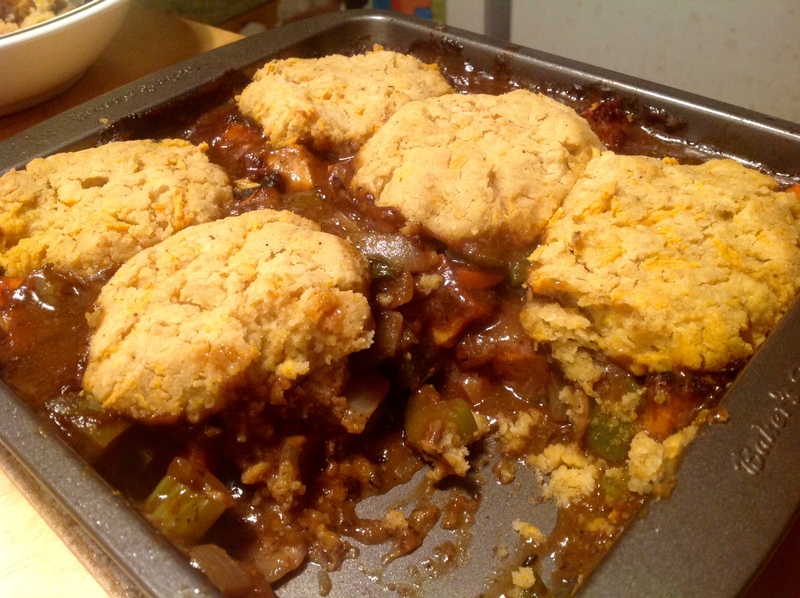 To make the Biscuit Top: Empty one packet of Eat Pastry Buttermilk Biscuit Mix into a large bowl. Add vegan butter and non-dairy milk as directed on the package. 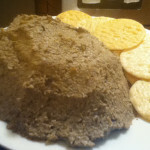 Mix in vegan cheese and garlic powder and mix until the dough comes together. Using a spoon or measuring cup sprayed with cooking oil, separate into six equal amounts and place on top of the pot pie. Bake according to the package directions or until golden brown. 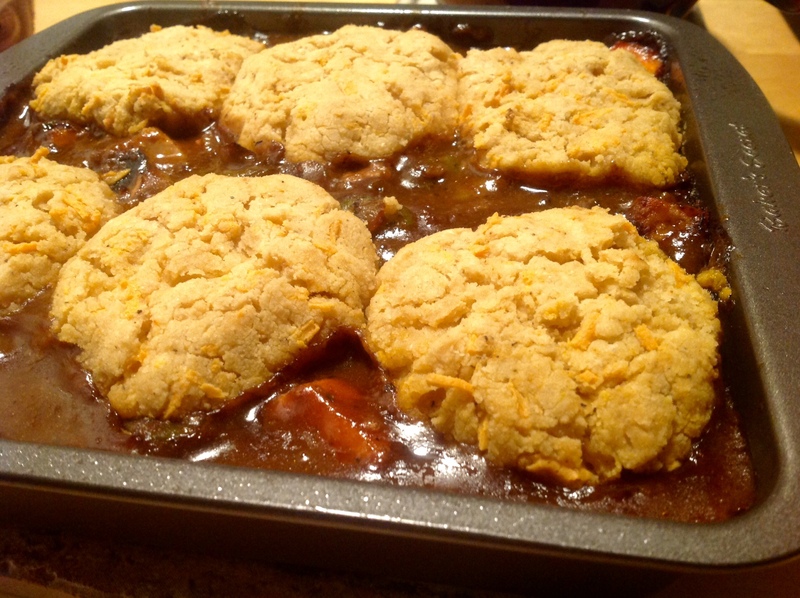 To make the Biscuit Top: Empty one packet of Eat Pastry Buttermilk Biscuit Mix into a large bowl. 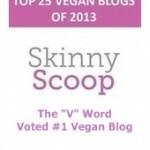 Add vegan butter and non-dairy milk as directed on the package. 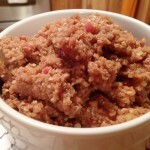 Mix in vegan cheese and garlic powder and mix until the dough comes together. Using a spoon or measuring cup sprayed with cooking oil, separate into six equal amounts and place on top of the pot pie. Bake according to the package directions until golden brown. 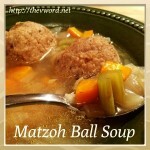 Great post and definitely will be trying out this recipe. Hi thephillydog, thanks so much. What does no follow links mean? I’ve never heard of this.